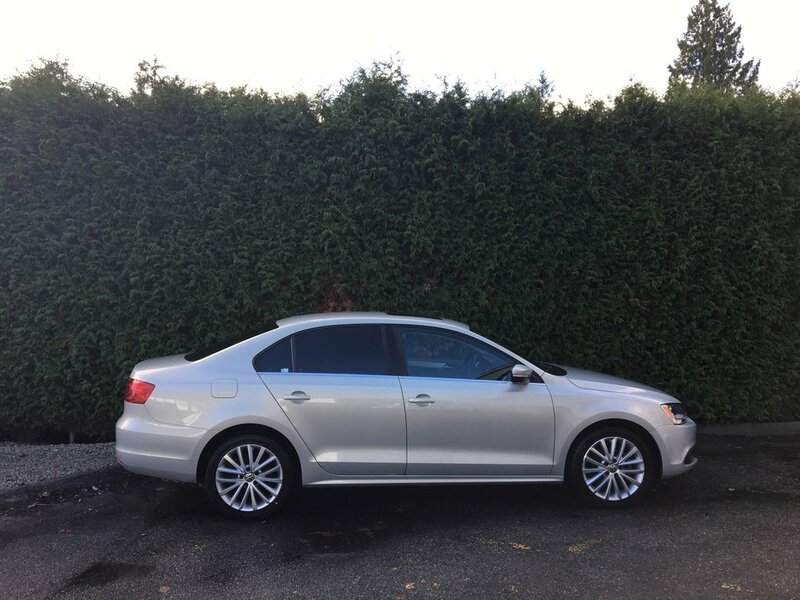 BC DRIVEN, our 2011 Volkswagen Jetta Highline Diesel features LEATHER HEATED FRONT SEATS, POWER SUNROOF, power accessories, auxiliary input jack, a leather wrapped steering wheel, 5-inch radio, rear tinted windows, dual exhaust tips, power heated exterior mirrors, and 17-inch alloy wheels just to name a few. 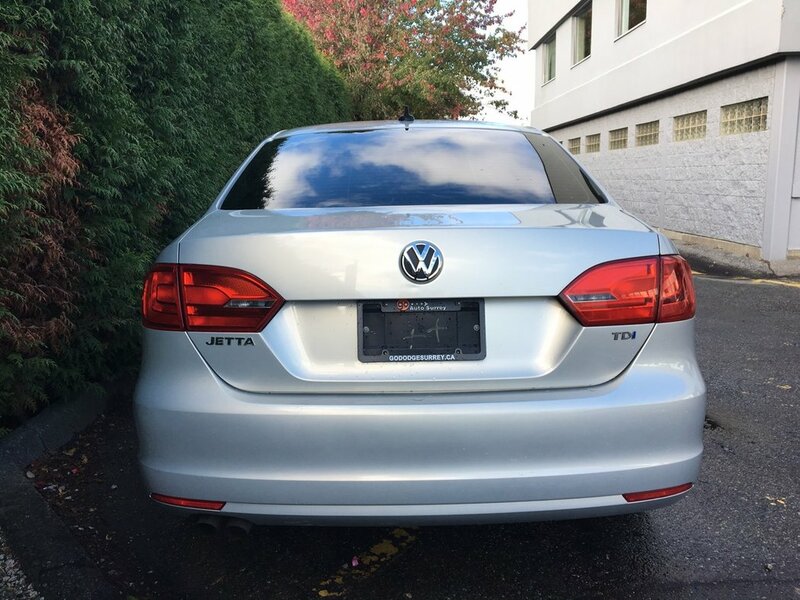 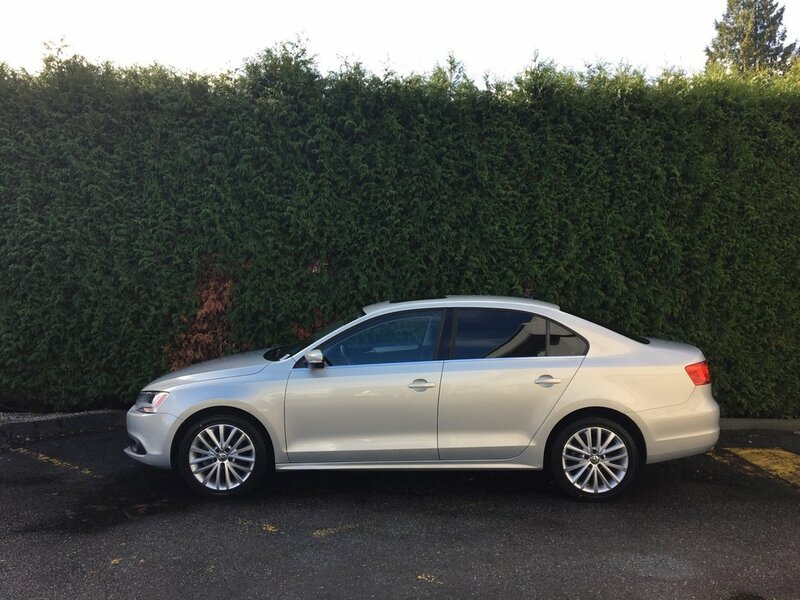 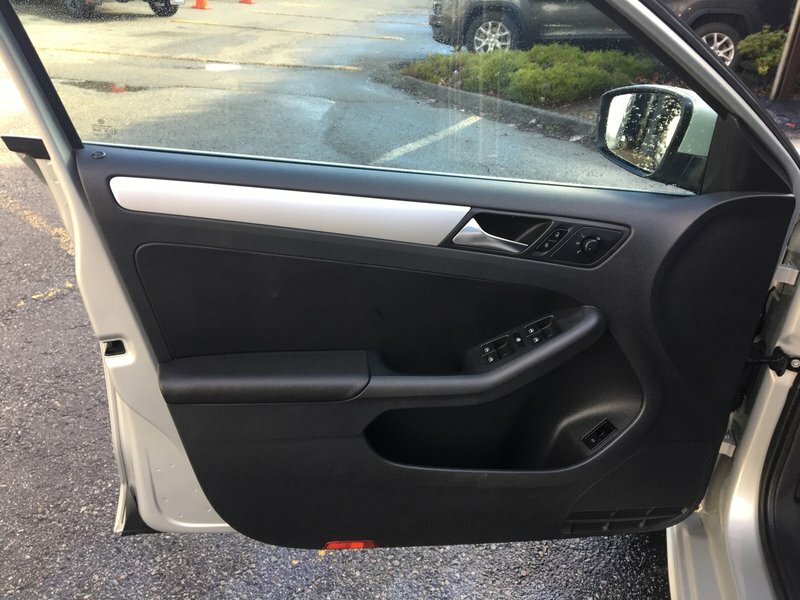 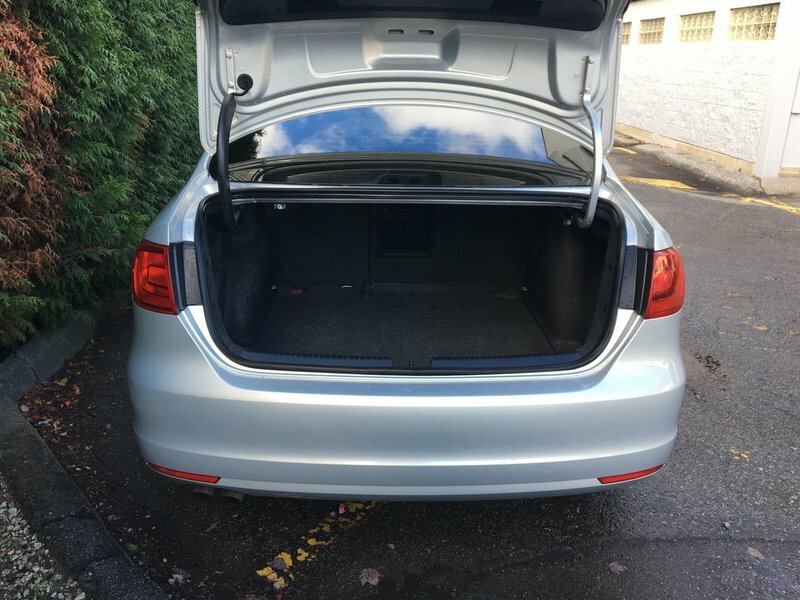 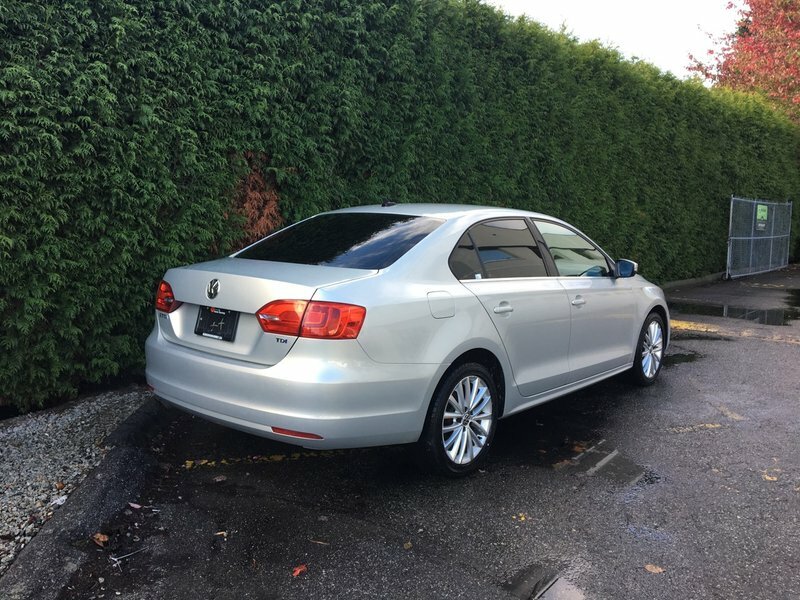 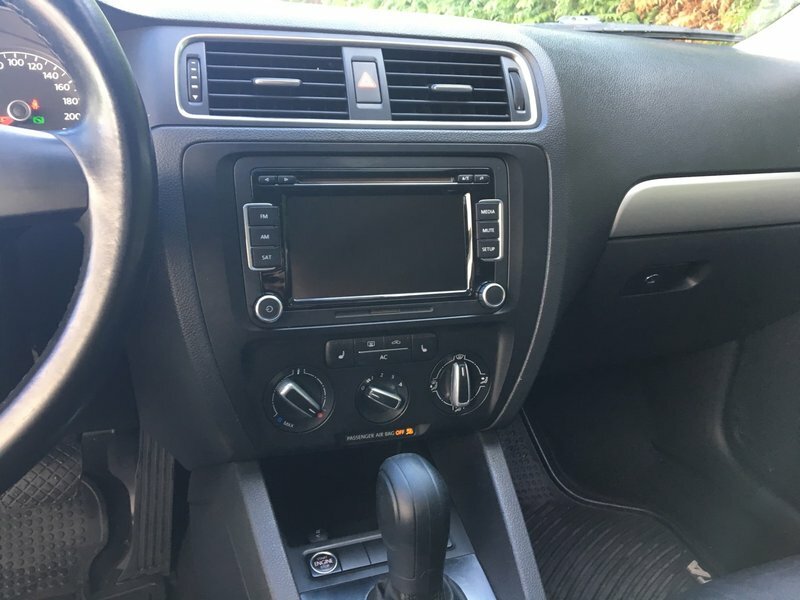 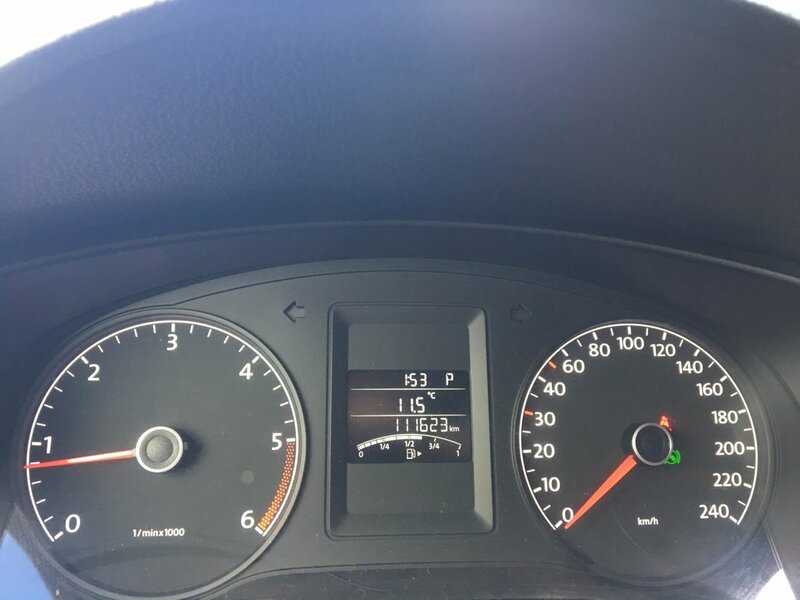 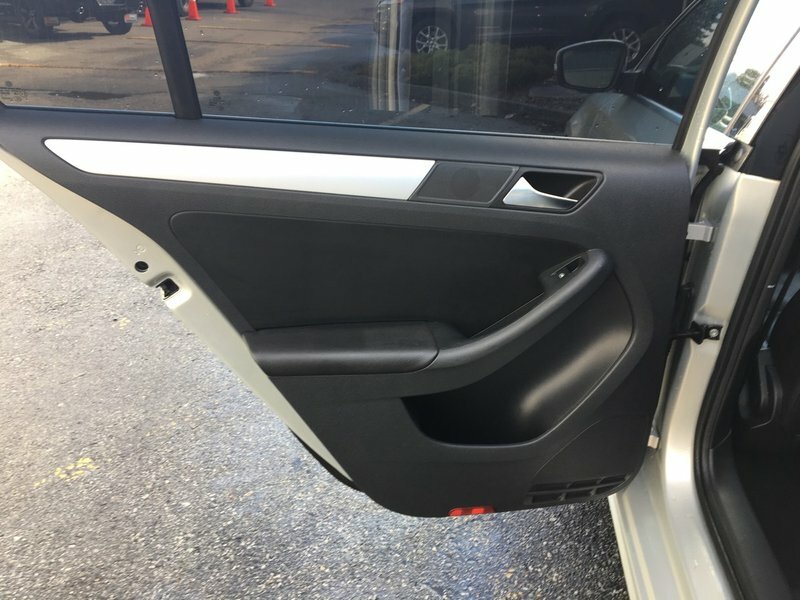 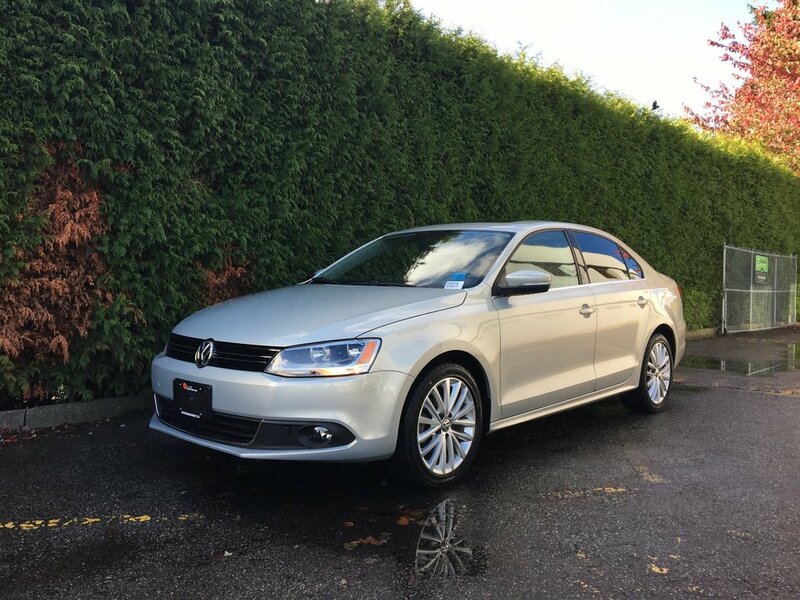 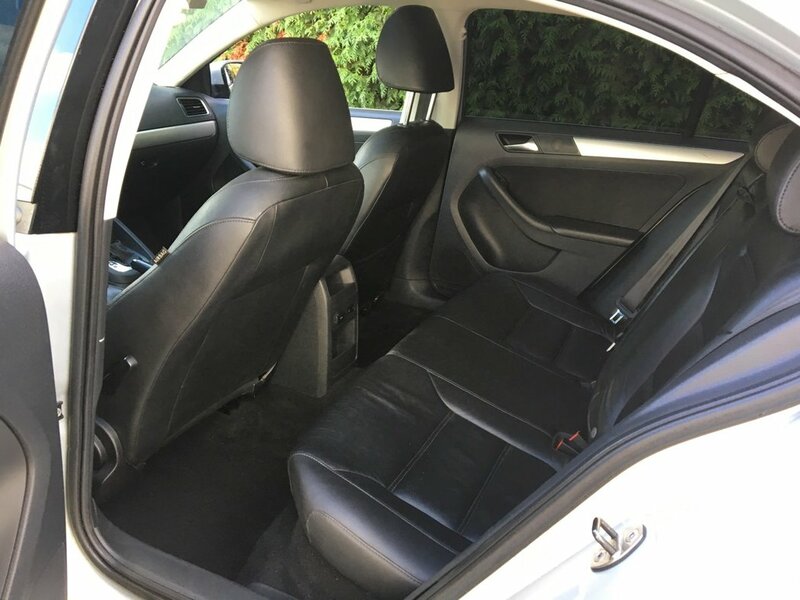 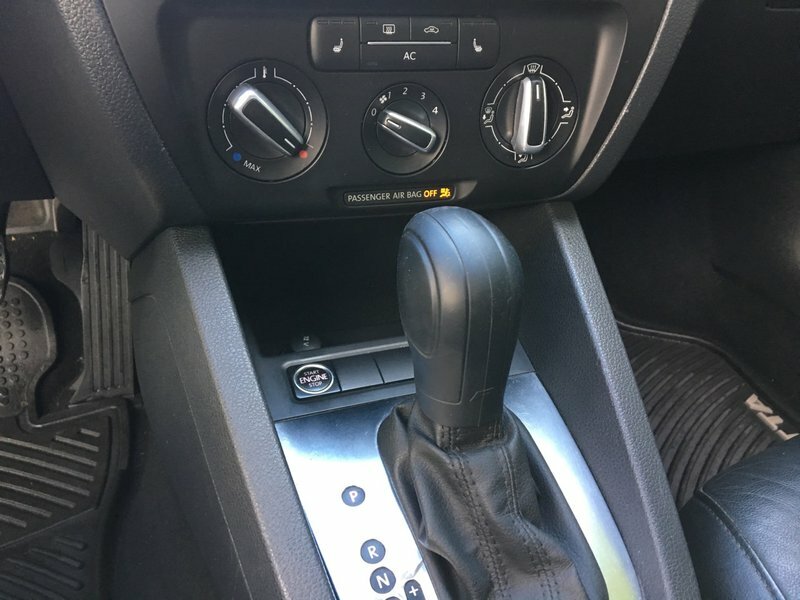 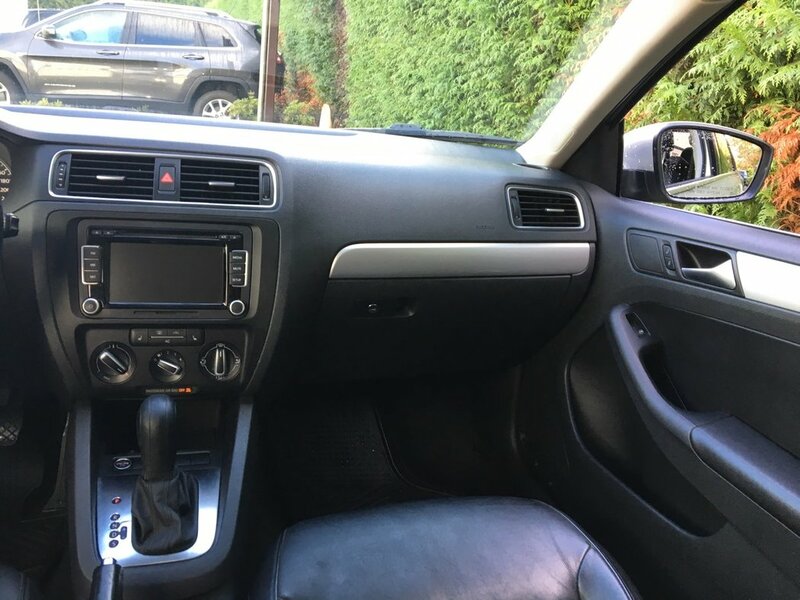 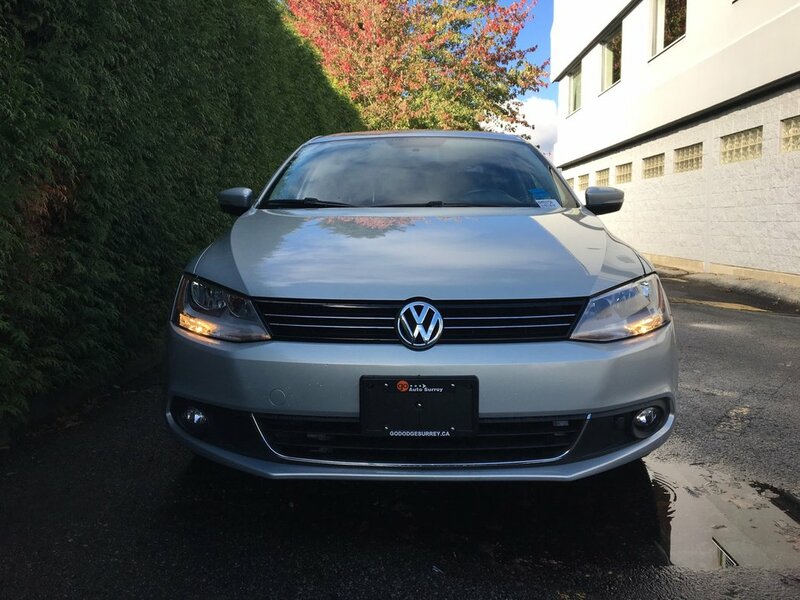 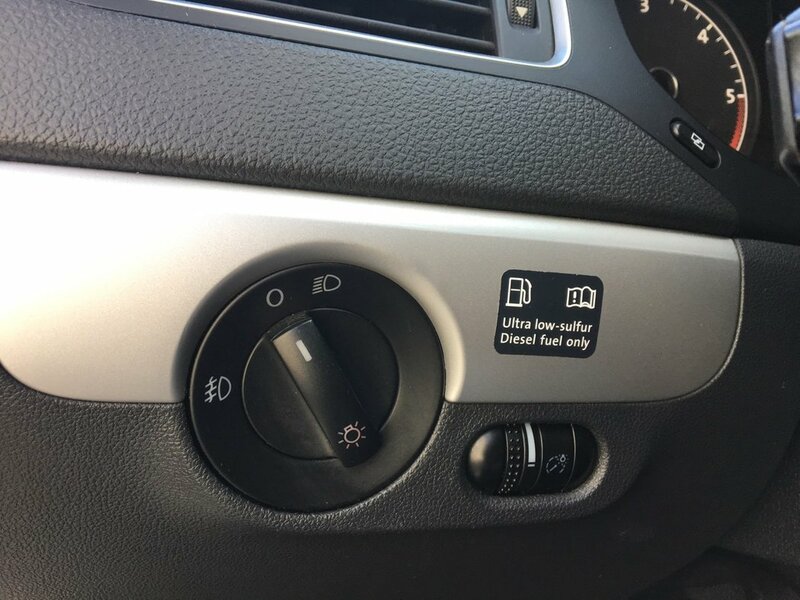 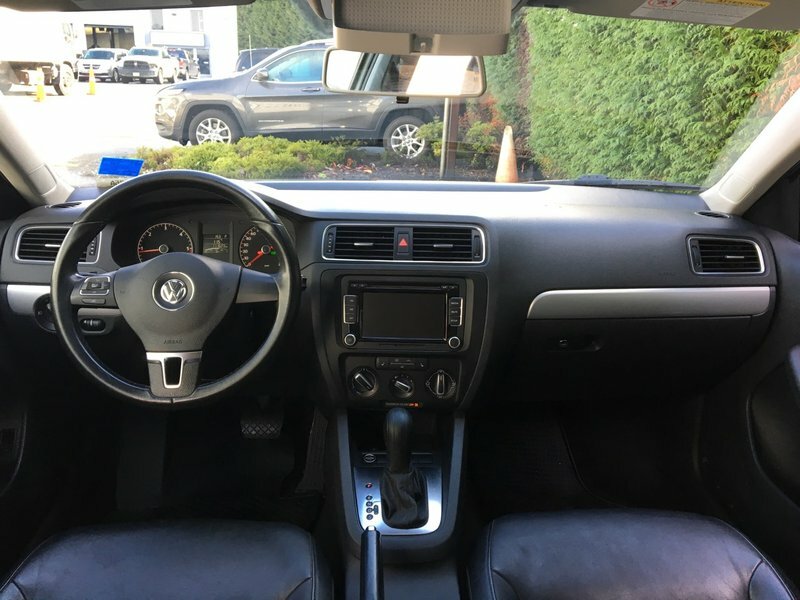 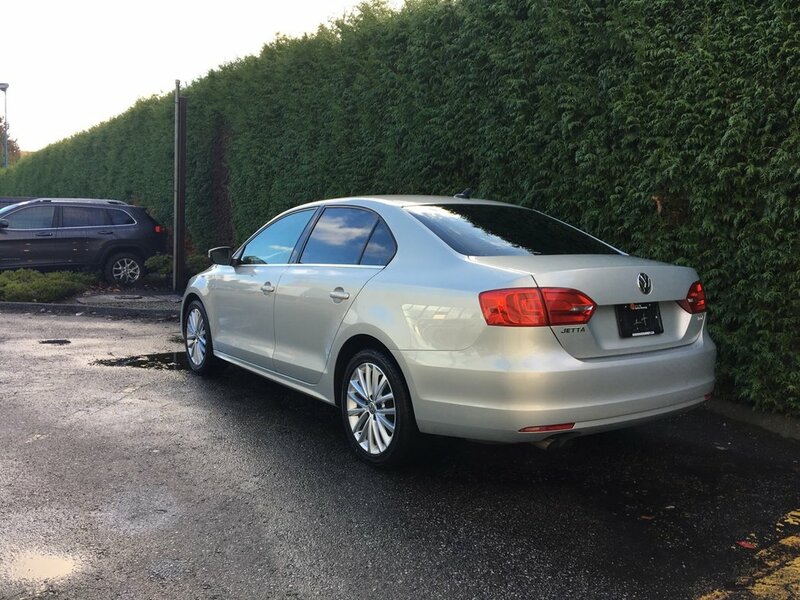 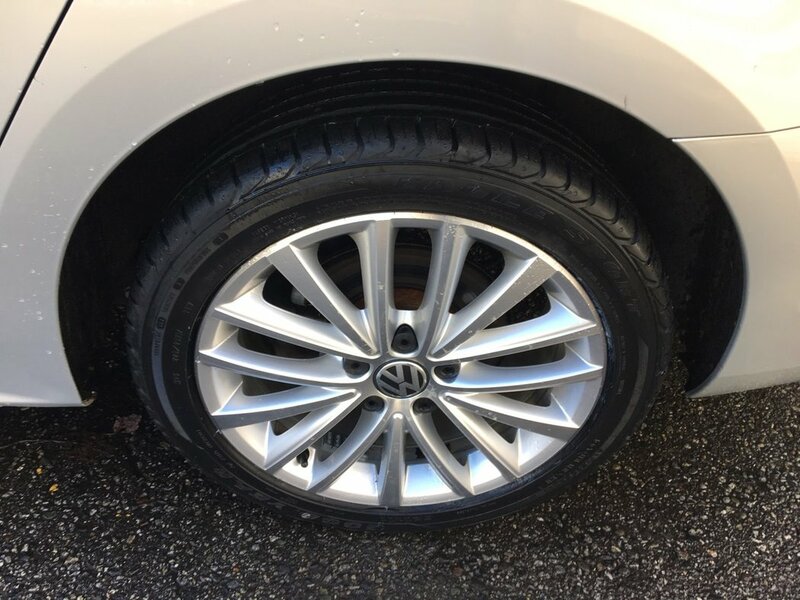 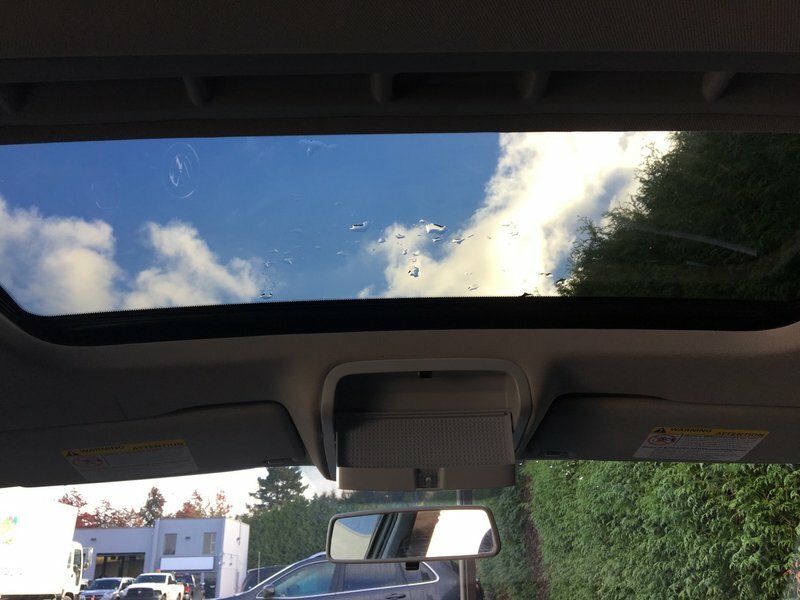 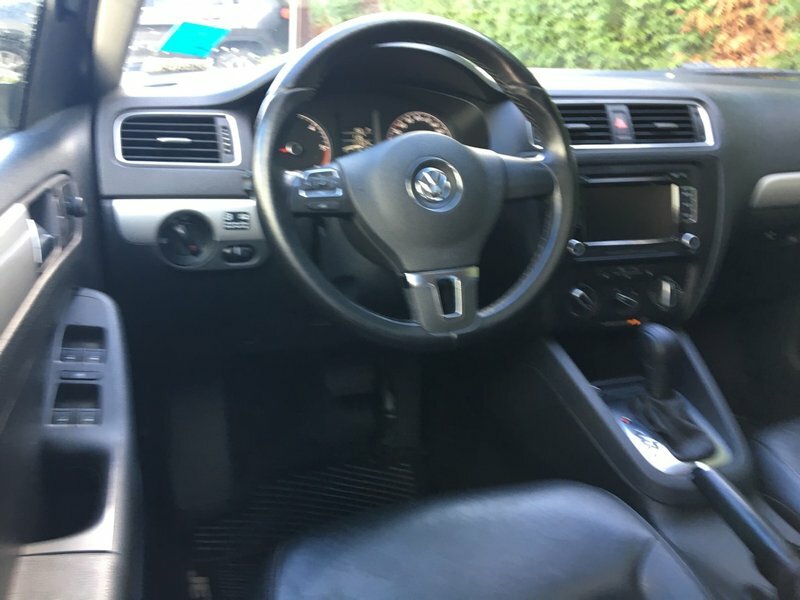 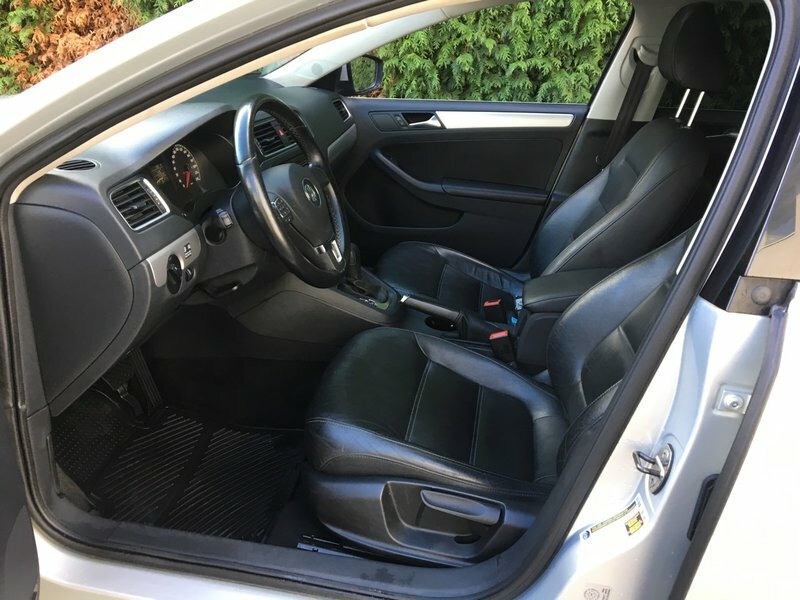 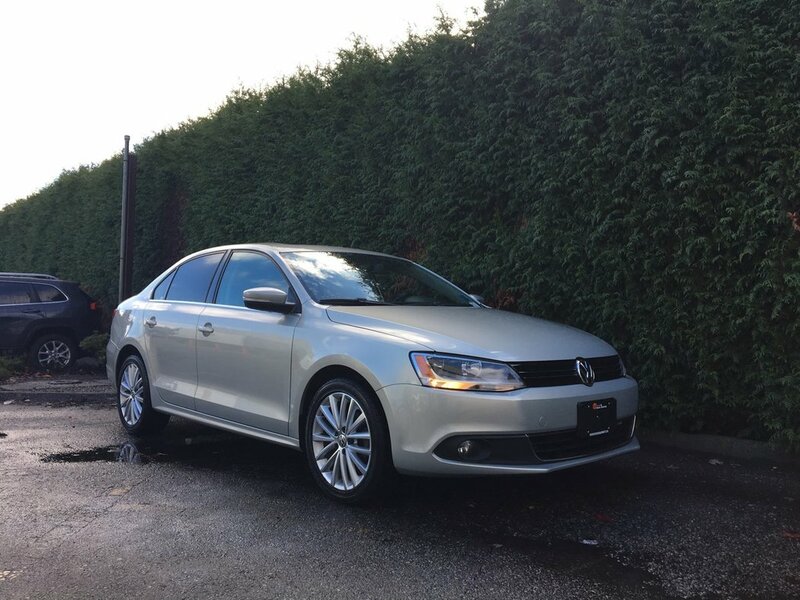 Shown in Reflex Silver Metallic, this well maintained 2011 VW Jetta comes with a 140 point safety inspection that includes a new serpentine belt for $145.00, replacement of light bulbs for $52.80, replacement of the battery for $145.00, installation of 4 brand new tires for $712.04, and a fresh oil change all performed by a certified technician as well as a full detail. 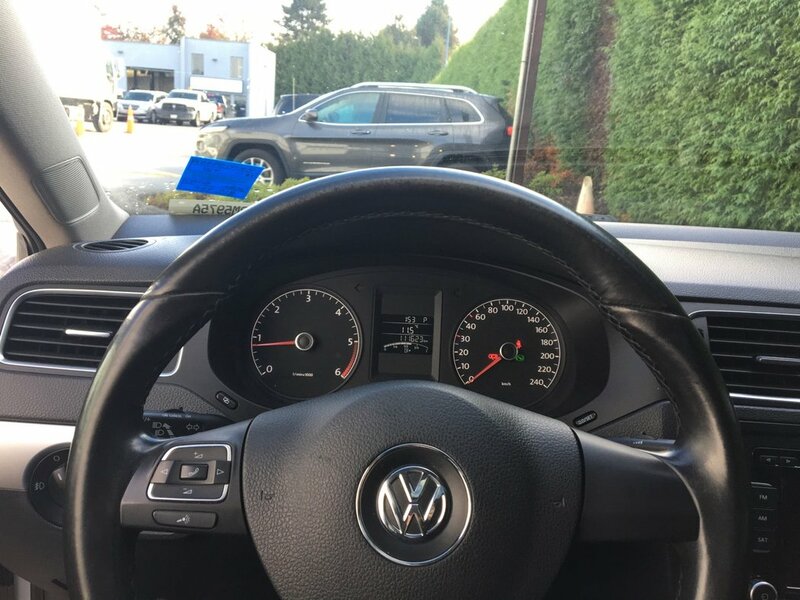 Act now, call 1 877 391 7574 to be the first to get behind the wheel of this exciting ride today!